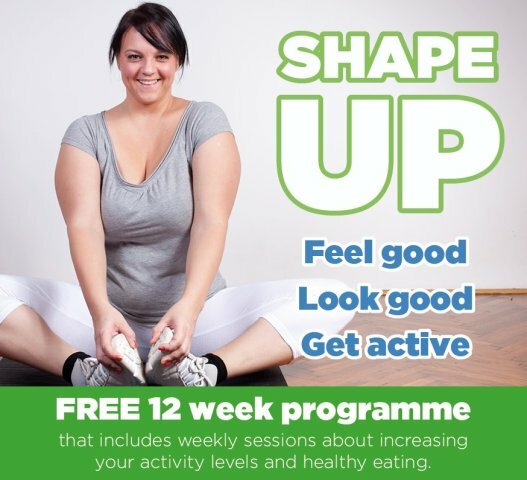 Over 12 weeks, you will be encouraged to make healthy lifestyle choices relating to the food you eat, the amount you eat as well as finding out what is in the foods you buy and looking at how you can balance your diet. You will also be able to try new activities at the leisure centre chosen by the group. These could include gentle aerobics, aqua classes, cycling, circuits and many more. 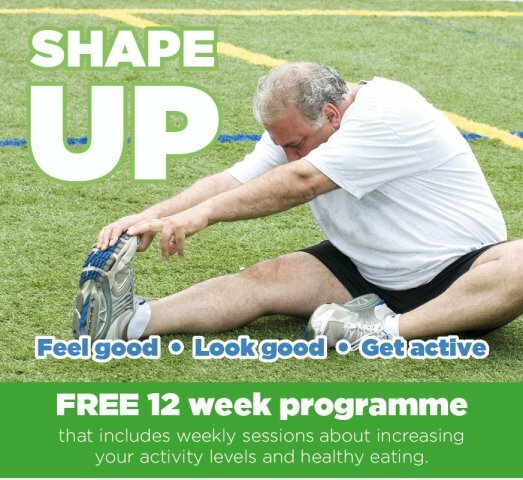 The programmes will be run by Places Leisure starting soon at the Wyre Forest Leisure Centre so book now to guarantee your place.